Shroud University - Shroud of Turin - Exploring the Mystery Since 33 A.D.
by Dr. Ray Schneider, P.E., Ph.D.
A SHROUD UNIVERSITY EXCLUSIVE: Dr. Raymond Schneider, Professor Emeritus of Mathematics and Information Technology at Bridgewater College, presents a five-part course covering all aspects of shroud research. Shroud University • © 2014 • Shroud of Turin Education Project, Inc. 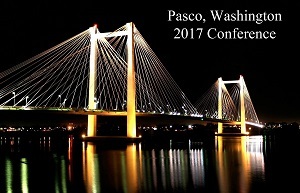 Complete and exclusive coverage of the 2017 Shroud of Turin Conference held in Pasco, Washington. Complete and exclusive coverage of the 2014 Shroud of Turin Conference held in St. Louis. Complete and exclusive coverage of the 2008 Shroud of Turin Conference held on the campus of The Ohio State University. Complete and exclusive coverage of the 1991 Shroud of Turin Symposium held on the campus of St. Louis University. 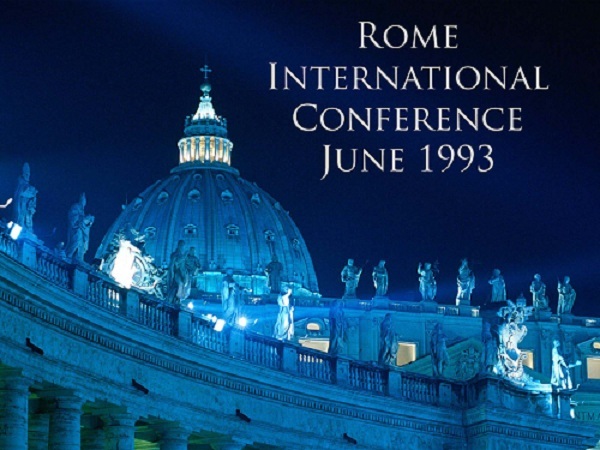 Complete and exclusive coverage of the 1993 Shroud of Turin Conference held in Rome. All talks can be viewed in streaming video. 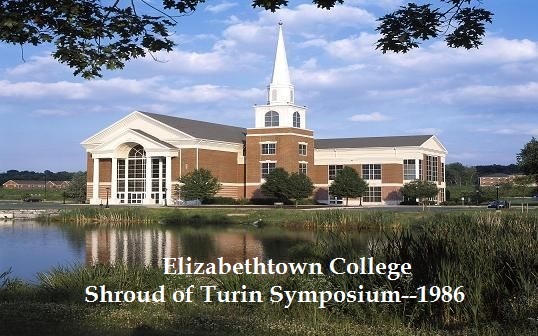 Seven experts from around the world met at Elizabethtown College in Pennslvania in 1986 to discuss issues related to the Shroud, both for and against authenticity. Russ Breault interviewed by Al Kresta on the latest attempt to replicate the Shroud image. Shroud University presents a collection of articles, references, videos, and much more material related to various aspects of Shroud of Turin research. Visit the Library! Apologetics scholars often steer clear of the Shroud because it cannot be proven absolutely to be the Shroud of Christ. It is our view that the Shroud should be used as an able apologetic. The preponderance of evidence supports authenticity. Visit the Apologetics Page! Is the Shroud a Fake?